The Metsähovi radio observatory is the only astronomical radio observatory in Finland. The observatory is a separate institute of the Aalto University School of Electrical Engineering, and it is located in Kirkkonummi, some 30 kilometres west of the Otaniemi campus. Metsähovi’s main instrument is the 14-metre radio telescope, which is used around the clock, every day of the year. Its observational data is used, e.g., for studying active galaxies, the Sun, and the rotation of the Earth. Metsähovi operates two instruments for continuous monitoring of the Sun at 50-1500 MHz and 11.2 GHz. The 1.8-metre parabolic telescope is equipped with a 11.2 GHz receiver with 1 GHz bandwidth. The whole Sun fits in the beam of the telescope, allowing monitoring of the variation of the Sun’s total flux. 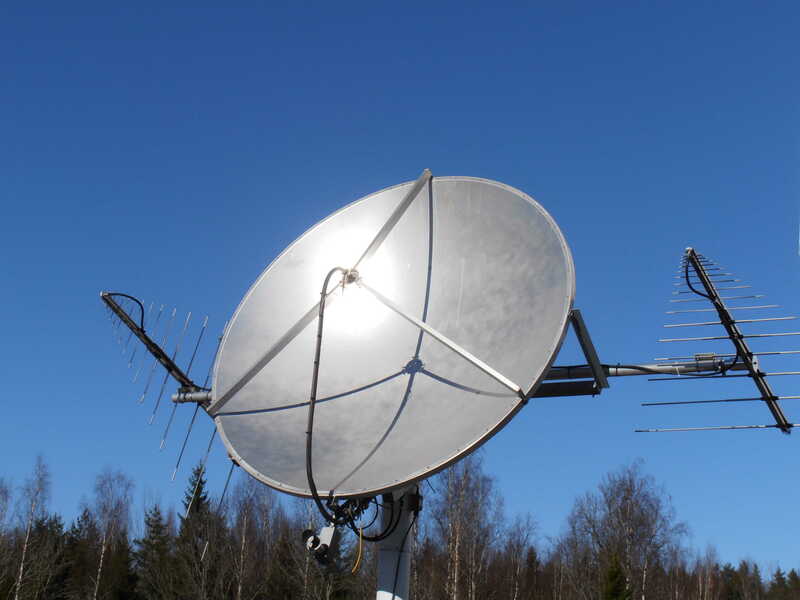 The dish is mounted on an alt-azimuth mount to allow tracking the Sun all day, year round. 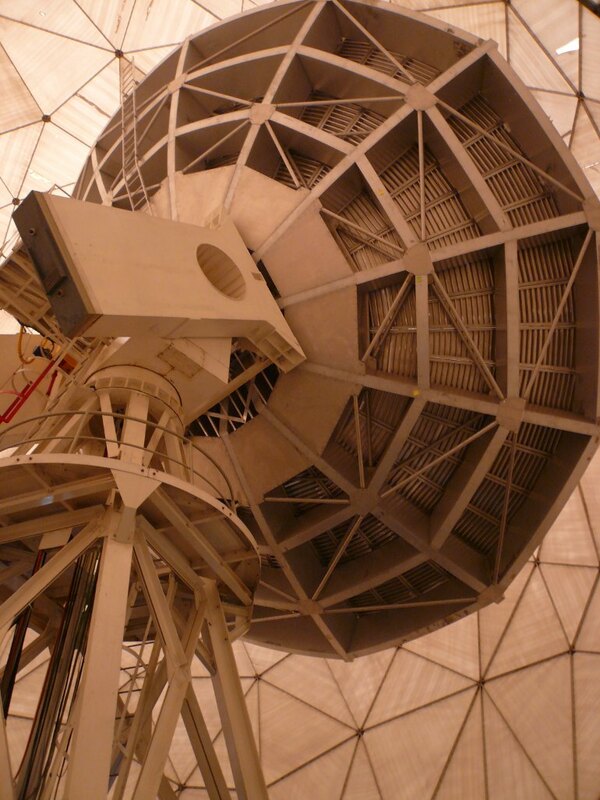 Two log-periodic antennas belonging to the international e-Callisto system are mounted on the sides of the 1.8-meter dish. The e-Callisto system functions between 50-1500 MHz and continuously gathers data on solar flares and other phenomena. Metsähovi’s third telescope is for continuous monitoring of the Sun at 5-120 MHz. Research programs: solar radio astronomy, monitoring of active galactic nuclei, geodetic VLBI. 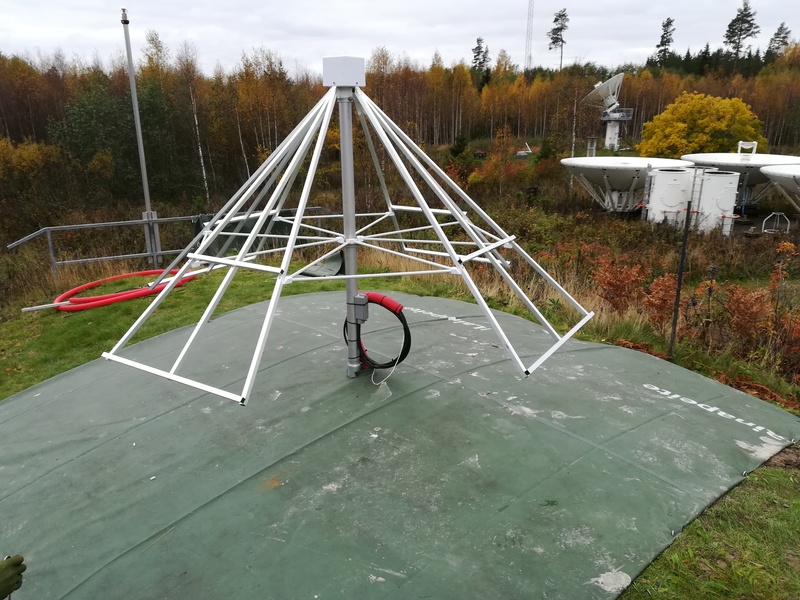 New receivers under development: MCA (Metsähovi Compact Array) project – four 5.5-metre radio telescopes for continuum, solar, and VLBI purposes. Preliminary frequency range will be between 4 and 8 GHz.